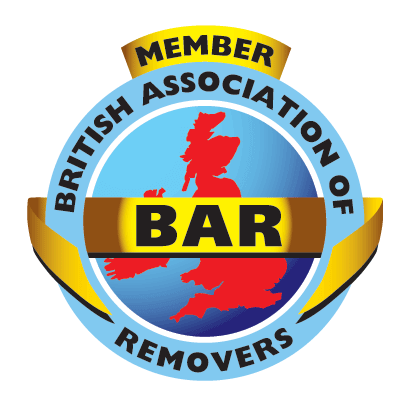 A Somerset Removals and Storage company is taking the stress out of moving house with an affordable, friendly and professional service available throughout the UK and across the globe. Much more than simply a removals service, Nightingale brings a personal touch to every scheduled move or storage request – from one bedroom flats to multi site commercial office relocations, no job is too big or small. Using a reputable local family run removals company, as opposed to than hiring a self-drive van, you avoid dealing with the stress of manoeuvring an unfamiliar and large van, Nightingale Removals and Storage is all an inclusive service that moves you smooth. Whether you are local in the South West UK: Weston-super-Mare, Bristol, Bath, Exeter, Bridgwater, Wells, Clevedon and Swindon or all the way to the Scottish highlands or even a to Europe, Nightingale helps move you efficiently and at the best possible price. 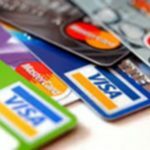 Finance your house move with their easy credit repayment offer, combined with the strategic pricing system customers know exactly how much they can expect to pay, without any unexpected add on costs. When it comes to handing personal and often valuable possessions to total strangers, trust is of the utmost importance. This is exactly why Nightingale is committed to upholding its 60 year family reputation built on honesty, integrity and fine attention to detail. Nightingale Removals and Storage has a multitude of Social Media accounts including Facebook and Google+ where you can see for yourself the reviews and testimonials left by a multitude of happy customers. Read example Removals Comparison Prices, every quote we do requires an on-site visit. As the number one choice for both domestic and commercial customers seeking removal and storage solutions, we are always delighted to assist you. Every single move is protected by the company’s “Goods in Transit” insurance policy, providing all customers the total peace of mind that every possession is protected every step of the way. Included in the policy is the option of adding on additional third party cover if necessary. Thick protective blankets and hundreds of load straps are always on-hand to safeguard items while in transit. Unlike other franchise removals companies, Nightingale Removals and Storage is a home-grown and locally operated business based near the M5 motorway, allowing the business to offer every client quick access to the central motorway system of the UK to keep travelling costs low. With a bespoke approach that’s tailored to suit the exact needs of every client, every quote requires an on-site visit to ensure there is access for the removals vehicles, and to verify the volume of items to be packed and moved. 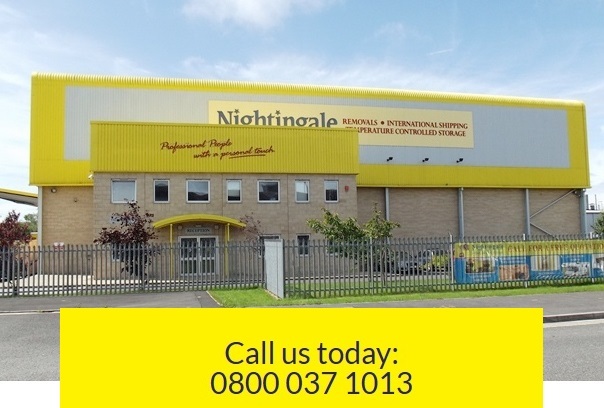 As an independent family owned and operated company Nightingale Removals and Storage offers every customer complete flexibility with a built in Storage solution always on offer for those tricky moving times.